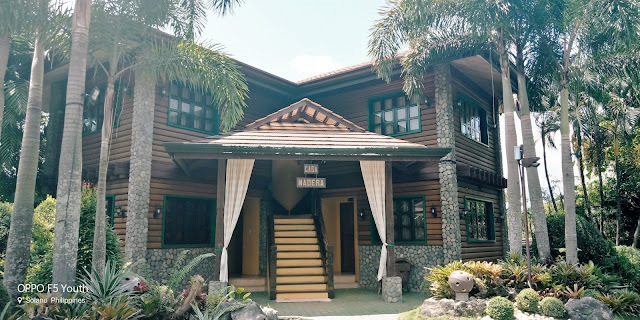 Within the quiet streets of Solano, Nueva Vizcaya lies a sweet haven for tourists wanting to explore what the city has to offer. Lots of greeneries and the place is so relaxing and peaceful. Cheap accommodation. Our room only costs Php900/night. Wifi coverage and Globe signal is poor at most areas. Smart network and wifi signal at the restaurant is ok. If you're on a business trip or can't live without internet, you might want to check other nearby hotels. Security especially at night. We went out to buy food since the restaurant is already closed at 9:30pm. The gate was left open and the guard deeply asleep. The noise of our car going in and out didn't even wake him up. 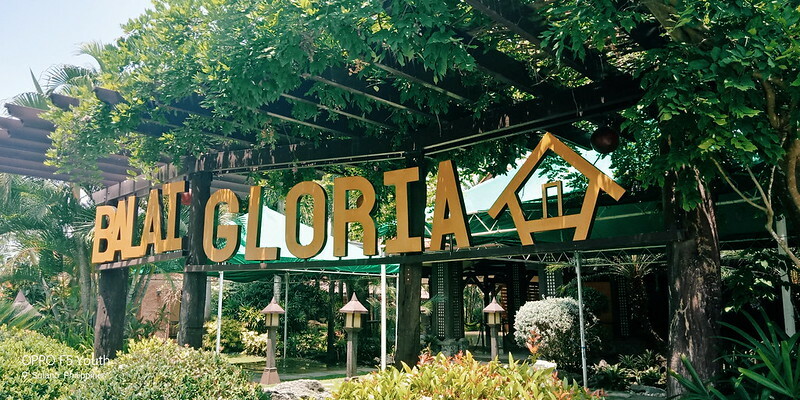 Balai Gloria, one of the hidden gems of Vizcaya, features several homy villas at really affordable rates. 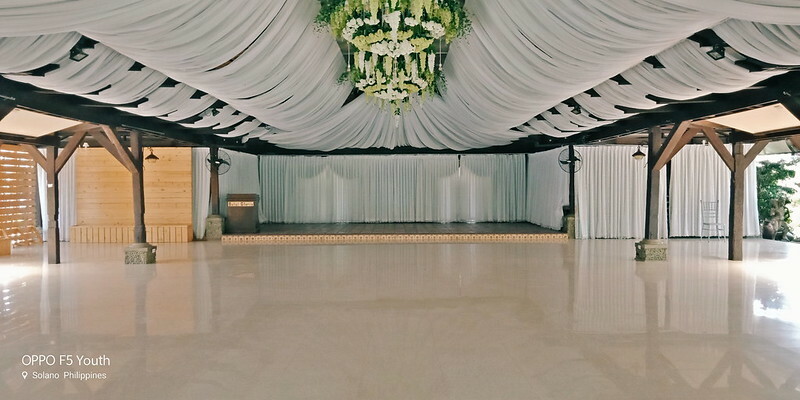 It is also an events place where you can host weddings, birthdays, and reunions in one of their function halls or pavilion. 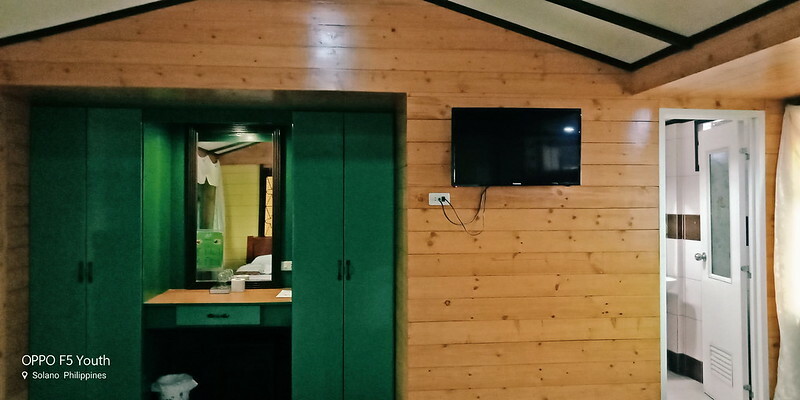 During our trip here, we stayed at Kubo 1, which I find really spacious for two guests. It's got two single beds (with pull-out beds), a bathroom, dresser, and cabinets. 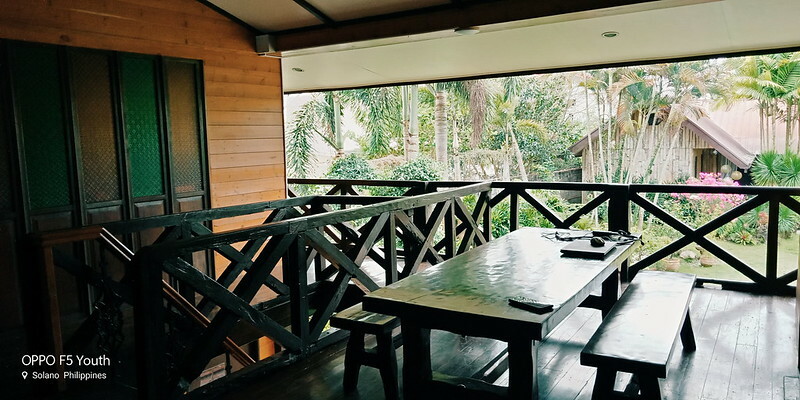 There's also a veranda with a real nice view of the greeneries and a long table outside the room which is perfect for your morning coffee or afternoon bonding with friends and family. 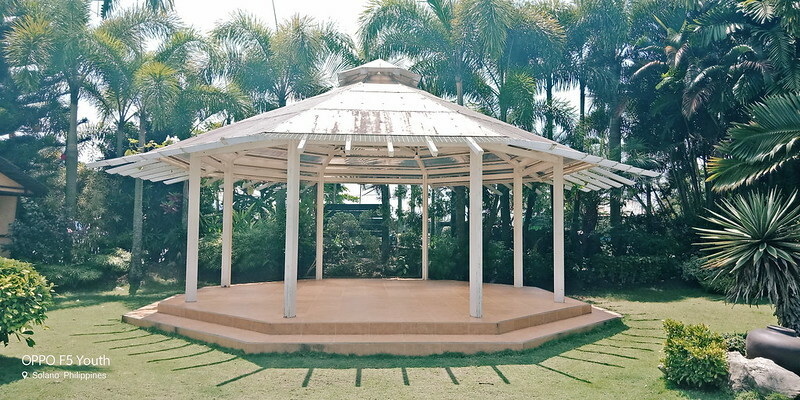 If you are looking for a resort or amenities however, this place may not be for you then. 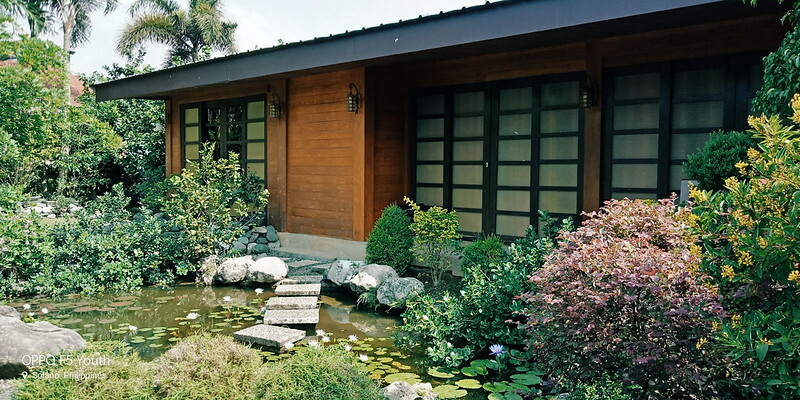 All they have are just villas, a pavilion, restaurant, and spa. 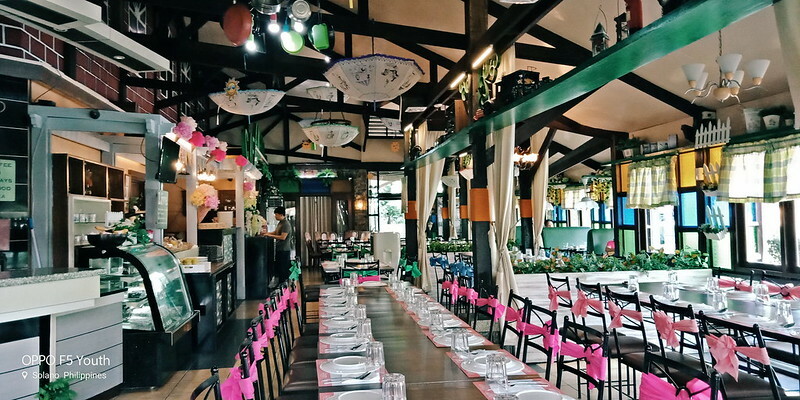 Cafe Angelo serves good food and is also quite affordable. Their service can be improved though. They close at 9:30pm so if midnight snack is part of your evening routine, there's McDonald's and other restaurants/stores open along the highway. Tricycle is scarce though at wee hours of the night plus it's really dark outside so you better have a car ready or prepare for a long walk to reach the main road. 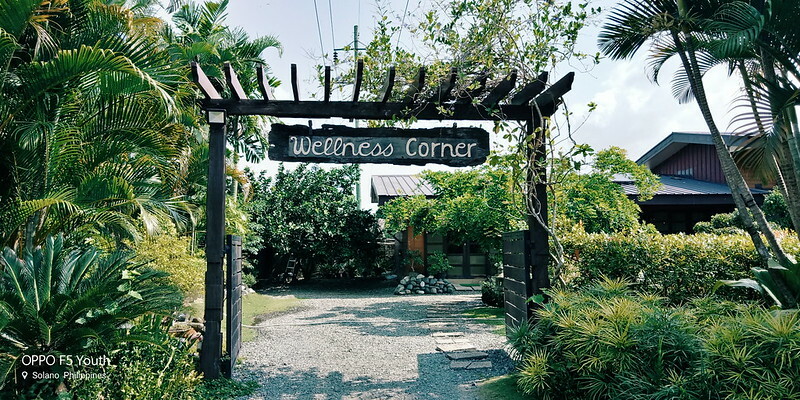 The Wellness Corner looks really inviting from the outside. If you want to try their massage services, better reserve early because they tend to get fully booked especially if there are a lot of guests checked-in. Rate starts at Php 200. 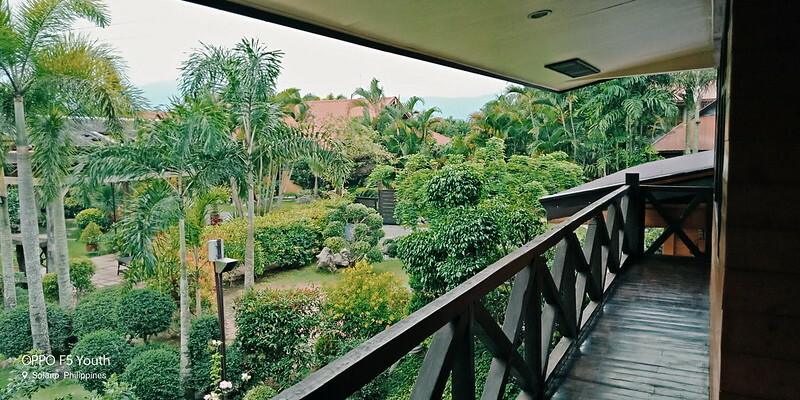 Overall, our stay at Balai Gloria is pleasurable. 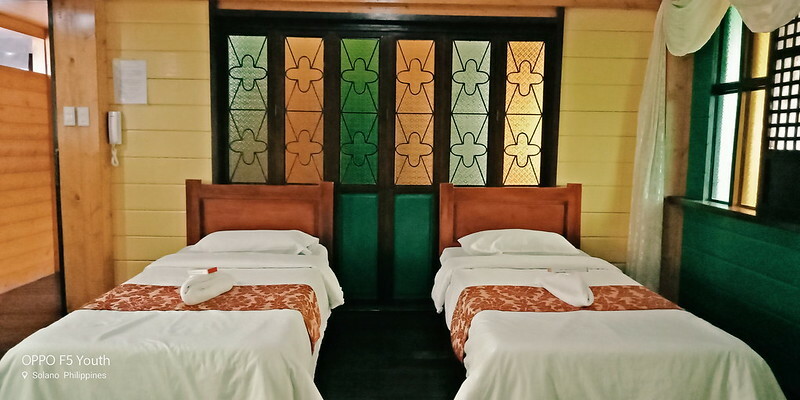 It is definitely worth a try if you're on a limited budget and want a relaxing place to stay. There are also tourist attractions nearby so if you're interested in checking them out, you may ask the front desk.